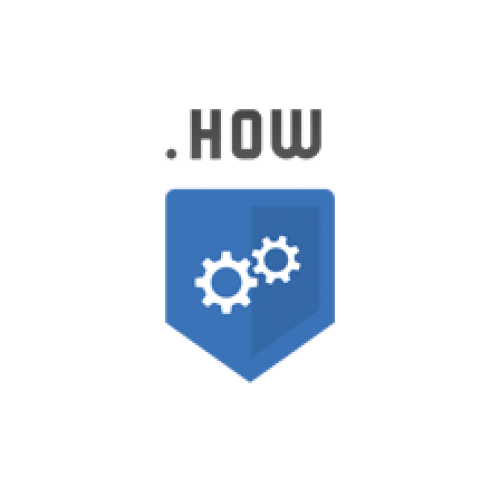 .HOW Domain names - How to do Anything? The .HOW domain name is for content relating to ʺin what manner or wayʺ that one would execute or complete a task or job - as in "how to do ʹsomething". Enterprises, small businesses, groups or individuals can use the domain to educate, inform, instruct and teach their clients, followers, and friends. Don't wait. 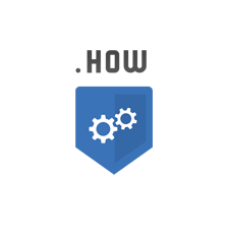 Get your .HOW domain today! 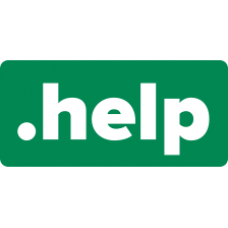 Description: .HELP Domain names - Find help, online! 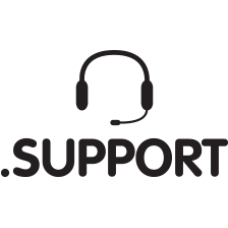 Public facilities and support services can now be found easily with a .help.. Description: .WIKI Domain names - Build Together! 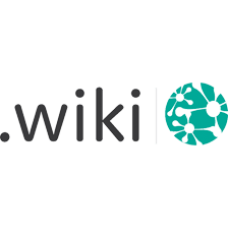 The word "wiki" refers to an online database of information compiled and edite.. Description: .SUPPORT Domain names - Offering .SUPPORT! .SUPPORT will assure visitors that a domain will offer assistance that ..